Good evening Mr. Mayor and Councilmembers. Tonight I’d like to thank the City Council and the City Manager for taking the time and the effort to visit Hen Island last month. It is refreshing to see that after seven years of inaction from two prior administrations’ this Council seems to be concerned about the issues and working to develop a sensible solution. The solution, I hope, is based again on what’s best for the residents of Rye regardless of Westchester County Governments’ desire to whitewash these environmental and health issues as we have seen in the past. One thing that we have seen in Rye in recent months, as it relates to other important issues – including the future of Playland and the affordable senior citizen housing project on Theodore Fremd- is the reality that the interests of the City of Rye are not always aligned with the interests of Westchester County Government. The same is true for Hen Island, as you hopefully once again consider what’s best for the citizens of Rye. Regrettably, soon after that meeting the front page of The Rye City Review carried an article about Hen Island in which a current sitting Rye City councilman stated that the Hen Island issue is “a waste of time” and it is “not a Rye issue”. I’m not paraphrasing. Those are direct quotes. What is even more incredible is the fact that this was the only councilman who did not even take the time to visit the Island as all of his other colleagues did before making what sounds like his final determination on Hen Island. In the same newspaper article (for some reason not yet available online) this councilman went on to explain that if he had a mosquito infestation in his backyard, he would hire an exterminator to rectify the problem. That final statement alone represents a certain level of ignorance, because unlike any other property in Rye, Hen Island collects over 33,000 gallons of stagnant rainwater (which breeds our mosquitos) in addition to multiple other unmaintained man-made breeding sites that this Council witnessed on their tour. Perhaps if this councilman visited Hen Island with the rest of the Council, he would know these things. Additionally and contrary to the Rye City Codes, Hen Island corporate bylaws, rules and regulations prohibit island cottage owners from spraying even a can of ant and roach killer on the island let alone hire a professional insect exterminator. 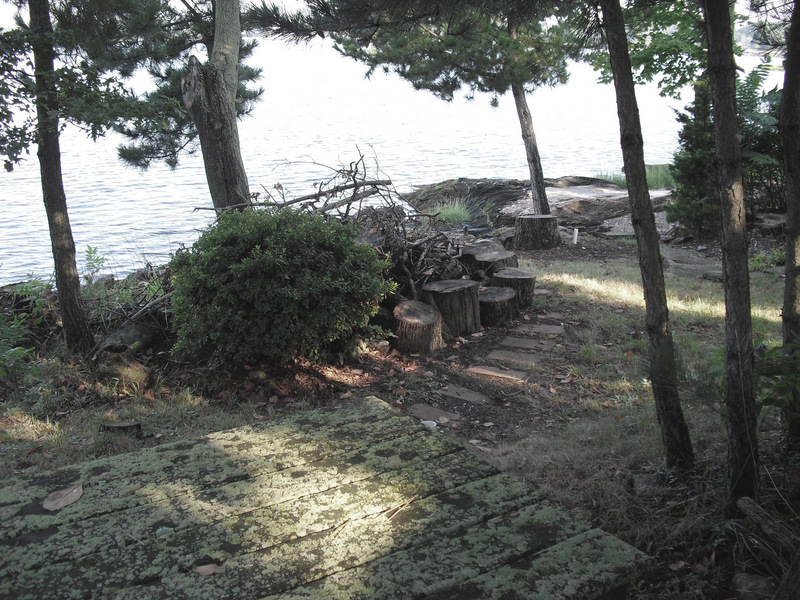 Even more remarkably, while this councilman considers cottage owner requests for Rye code enforcement on Hen Island “a waste of time” – he himself is a professional code enforcement officer for the City of White Plains. In this role this councilman’s enforcement department actually visits my auto repair facility at least twice a year for code enforcement inspections. I have personally been written violations by this councilman for using inadequate electrical extension cords in my facility. Thus it boggles my mind that a Rye City Councilperson who is also a NY code enforcement officer could publicly call the violations he avoided personally observing on Hen Island “not a Rye issue”. 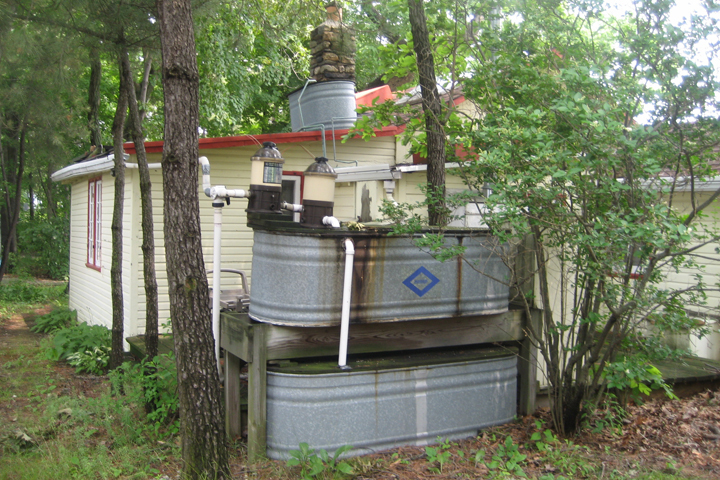 Please recall that we are all talking about an entire cottage community that flushes their toilets into the ground; collects bird feces infected water that residents are expected to shower in, and annually breeds’ millions mosquitoes. I suggest all with questions here might refresh their recollections by taking a look at a map. Hen Island is in the City of Rye. Hen Island pays the City of Rye over $135,000 in taxes each year for which we receive basically a garbage truck for a couple of hours twice a year. The Council has all taken oaths to protect the health and safety of the Rye public as a primary function. And just as the geographical boundaries of Rye have long been established, so are the responsibilities of a Rye City Councilperson. Picking and choosing which Rye neighborhoods are subjected to the city’s enforcement codes – known as selective enforcement – is illegal under multiple statutes including the U.S. Constitution. I hope the process outlined by the Mayor and Council can proceed in good faith and in the manner the majority of the council has operated under. The health and safety of all Rye residents and the entire Sound Shore Region of Westchester are relying on it.